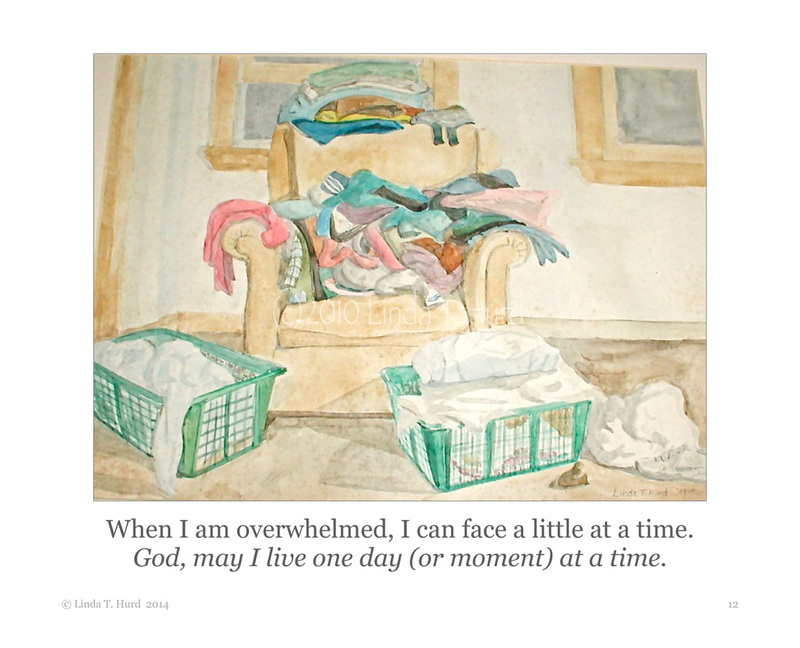 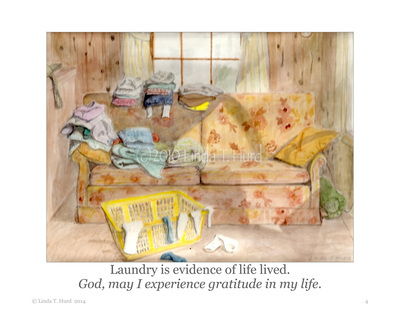 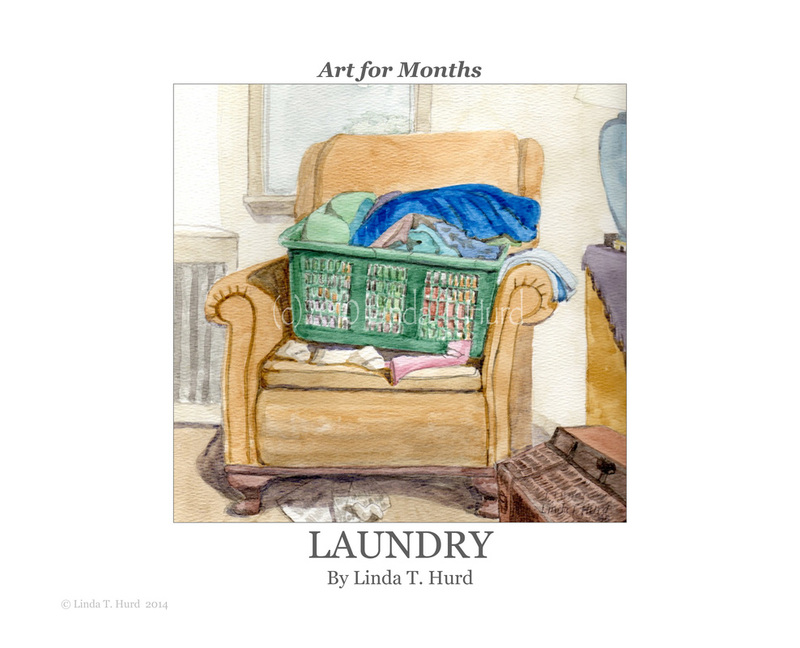 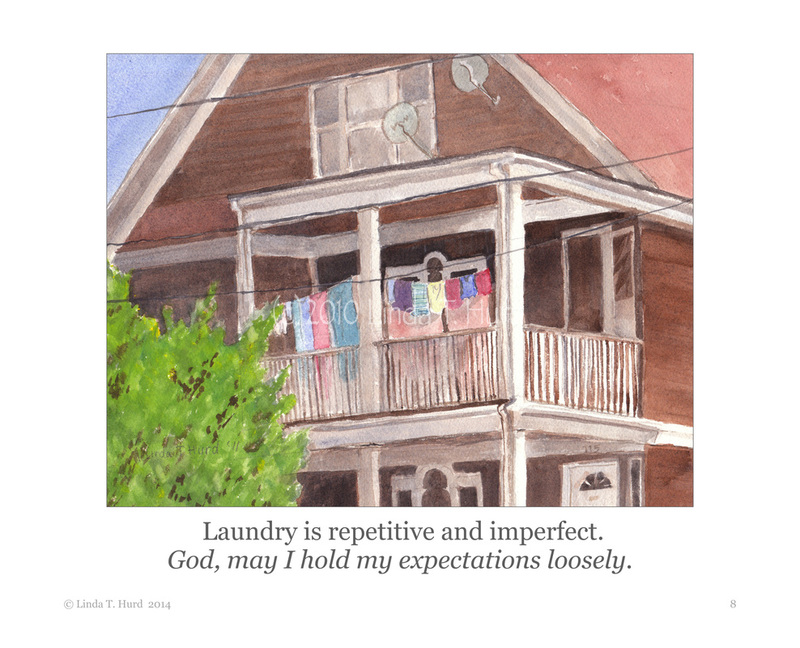 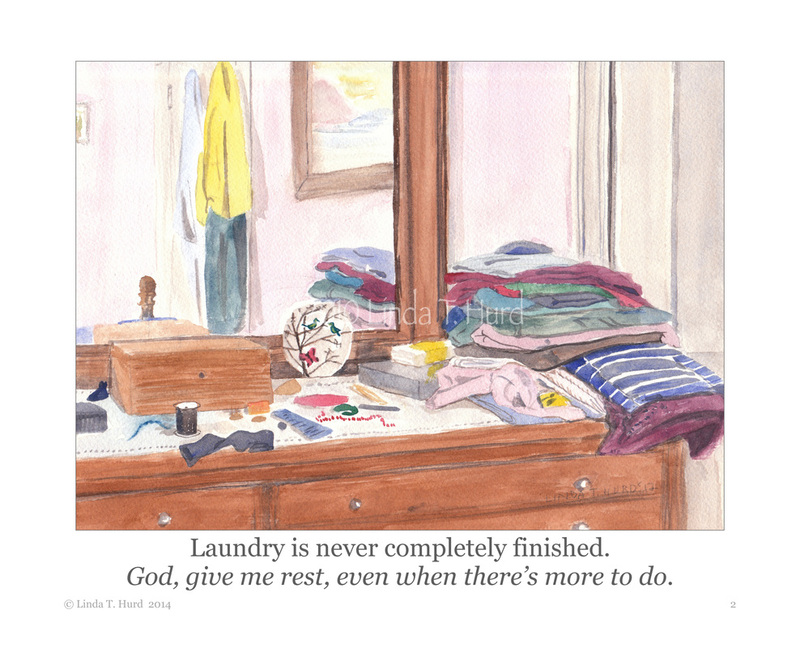 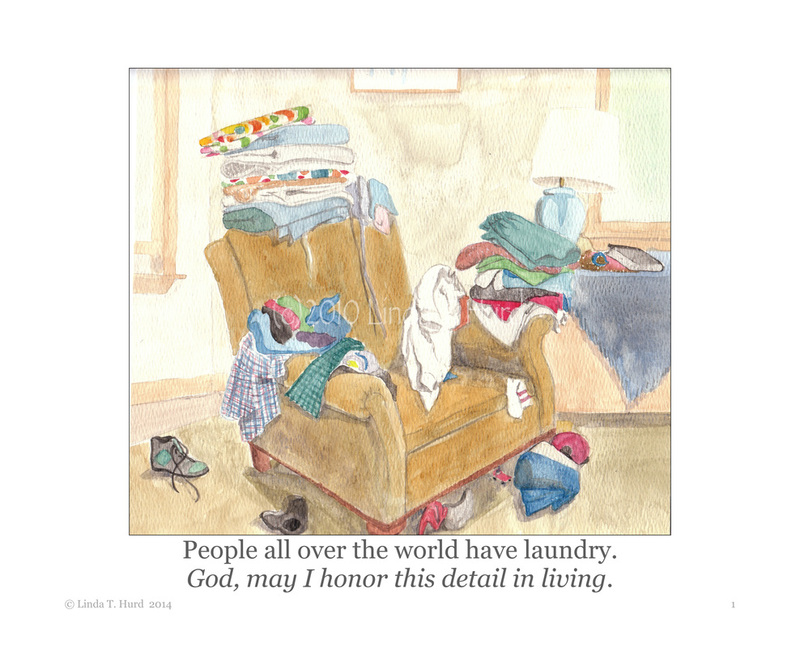 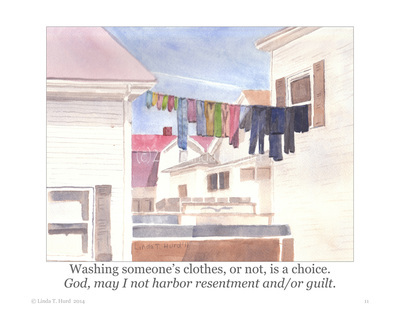 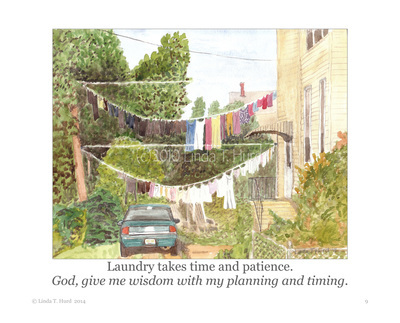 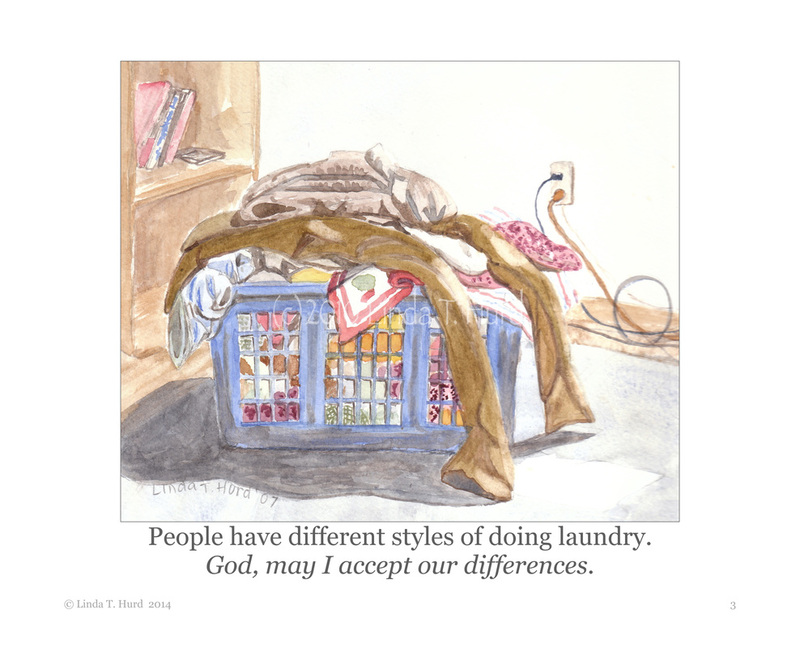 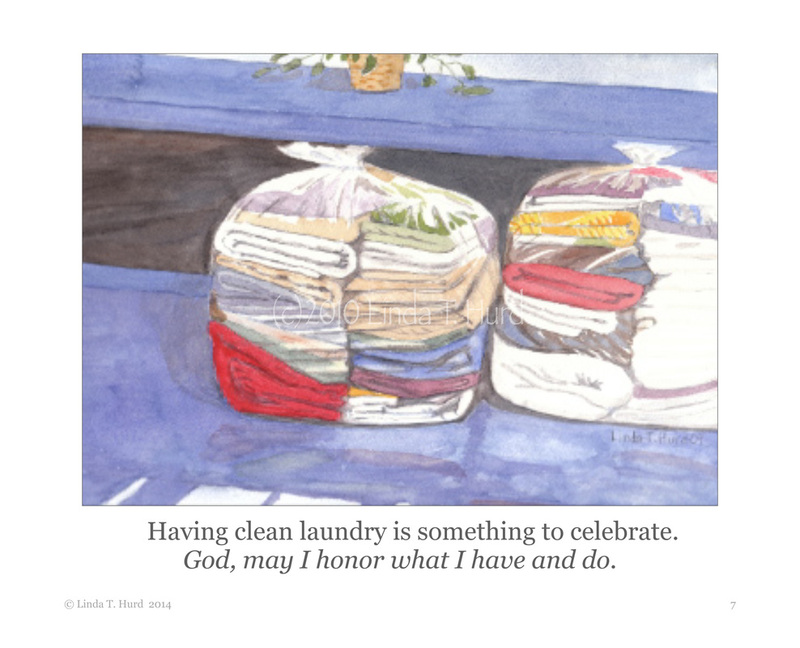 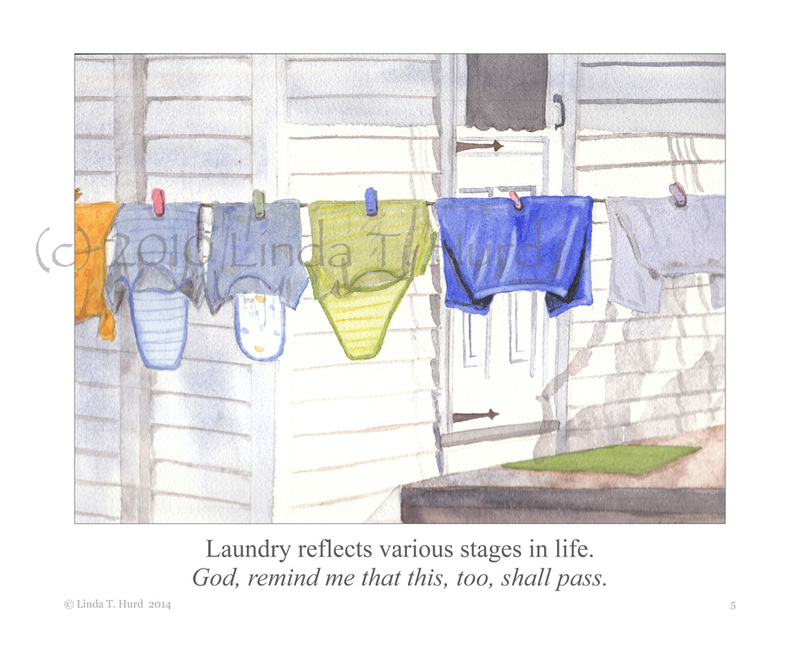 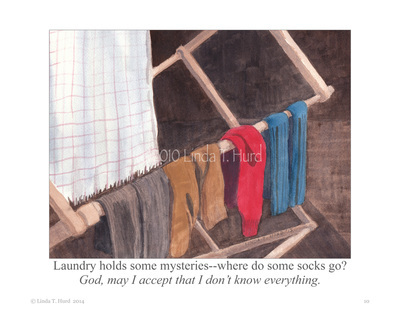 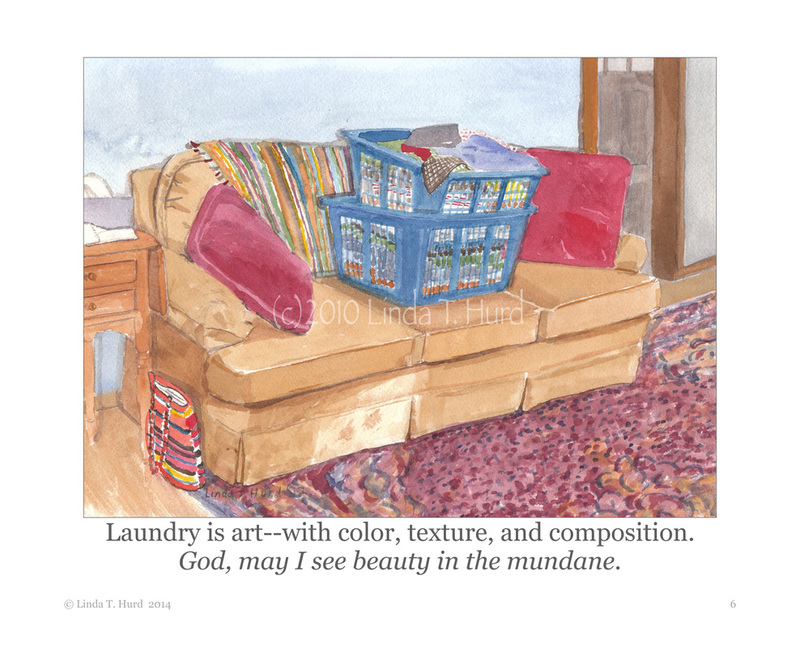 Honoring the laundry, rather than criticizing it, helped me see messes in my life differently. 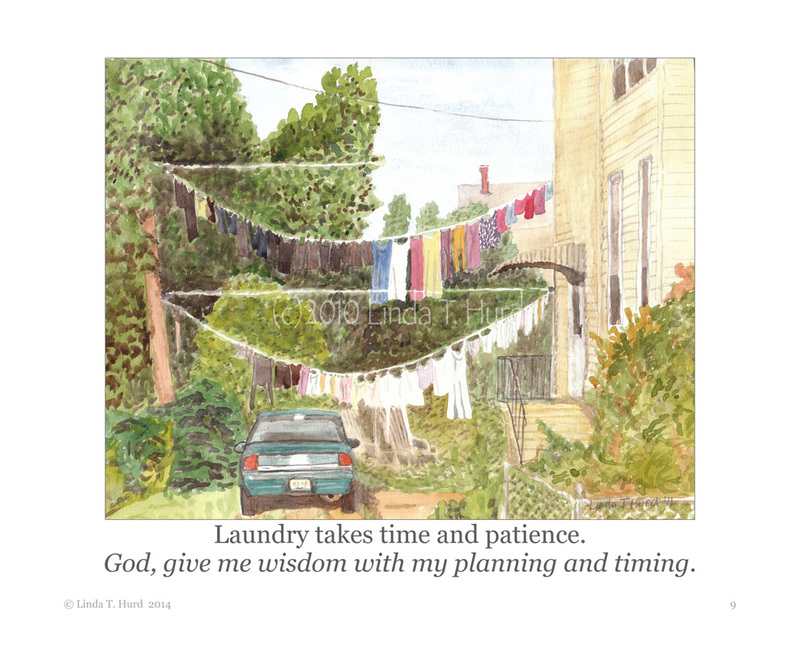 Painting the laundry gave new meaning to doing the laundry. I am grateful to God for helping me see that laundry is art.